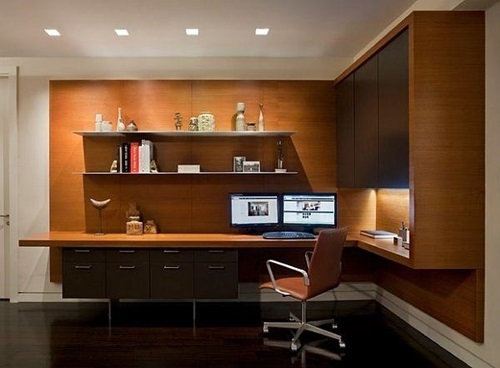 If you have modern furniture, it is preferable to choose modern office desks. There are a lot of new untraditional designs to choose from. You can customize them according to the size of your modern living room, and there are many things you could do to liven up your new desk. But you have to remember that you can use modern desks only if you have contemporary furniture, or it will stick out and ruin the design of your room. 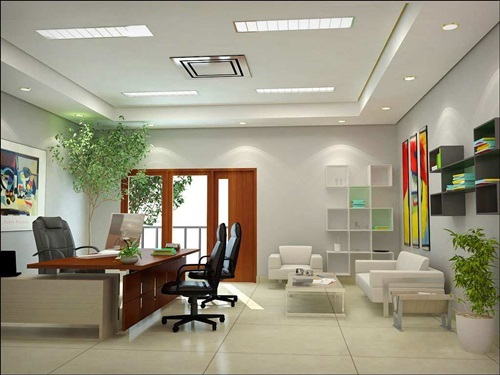 One type of office desks you can use in your home is corner desks, and Legare corner desk are the best to choose. 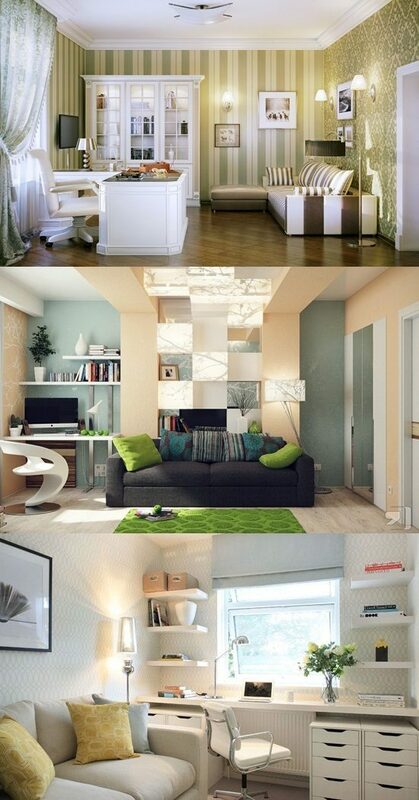 It has a lovely modern style which beautifies small room spaces. It is also durable and needs very little time to assemble. Legare corner desks have no drawers, only shelves. Thus it gives you the feeling that it is a normal piece of furniture and can be put anywhere. 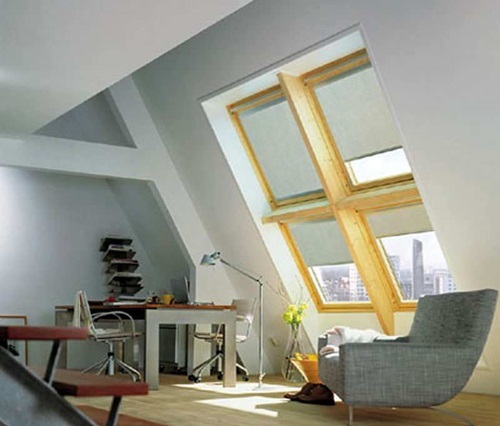 Especially with the fact that it has very smooth corners which makes it safe for your kids. 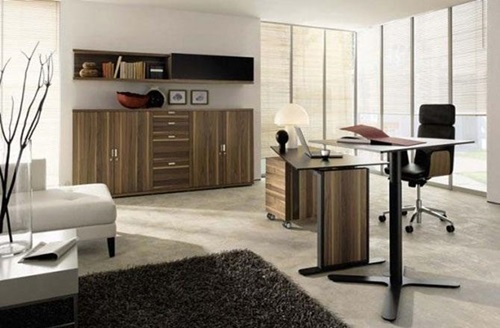 Choosing an office desk for your living room is a matter of taste and style. So make sure that the desk you buy complements the furniture in the room. 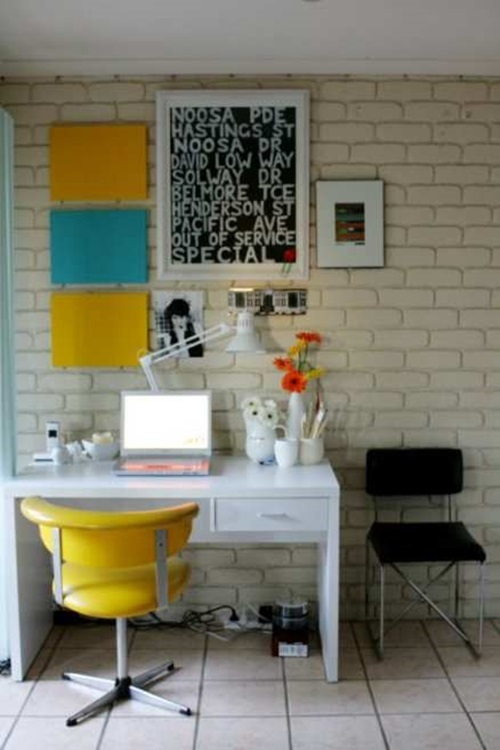 It is also practical to buy a desk that is made of a strong durable material. You also need to plan carefully for its size and location. Make sure that it can carry your computer, papers and other working materials but that it will not clutter up your room at the same time.